Hey everyone, I just wanted to pop on for a few and tell all of you Happy Halloween! I'm not sure if I'll get to go out Trick or Treating with my little ones tonight seeing as both of them are really sick, but I'm still going to have a good day and night with both of them. I hope you all have a great day and night as well. I'm really excited about this post, sorry its so late. 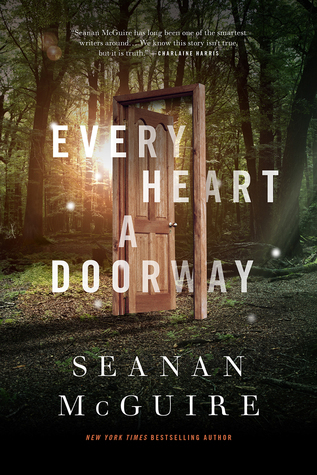 Today, I have a great blog tour for you all with a great review of this fantastic book. So let's get to it. So I'm finally feeling better, yay! 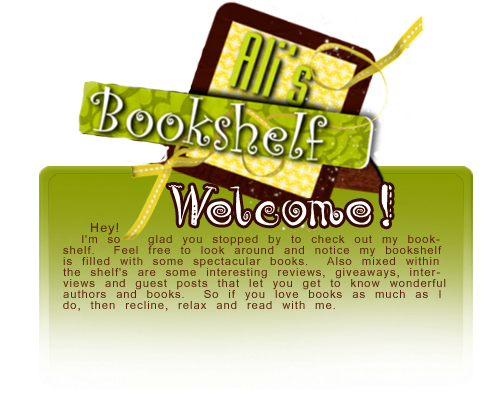 So its back to blogging and talking books with all of you. 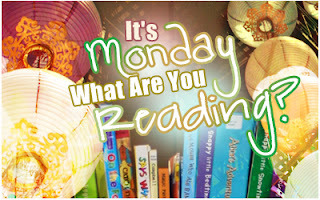 I have gotten some great reading finished in the past couple of weeks though, so let's get down to it shall we. Twelve-year-old Millicent Marie does not like her name. After all, she was named for a woman who died more than fifty years ago and was not the most loveable member of the Harris family. Her friends call her Millie, but when she writes in her diary she refers to herself as Amanda – the name she always wished she had. When Millie’s younger brother finds her diary on her computer, he decides to publish it as a blog for the entire world to see, including the boy Millie has a crush on. 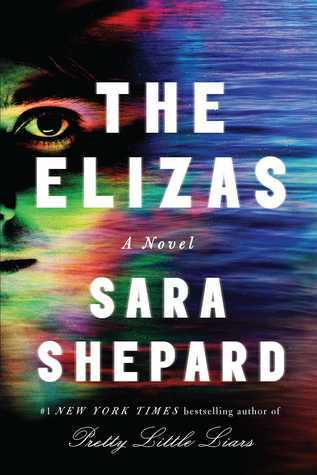 In the midst of all the mayhem, Millie/Amanda discovers she is suddenly Springside Elementary’s most sought after sixth-grade mystery gossip and advice columnist. 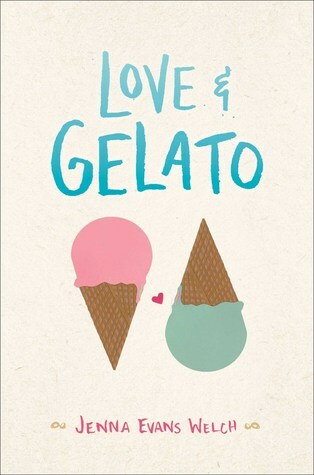 But not all is fun and games, as Millie quickly learns, once she realizes feelings are at stake. Nobody, least of all Millie, expects things to turn out as they do in this tale of friendship and respect. 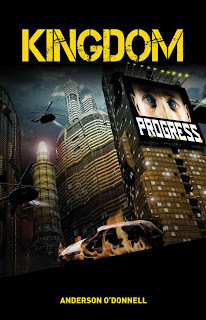 Today, I had the great pleasure of chatting with this incredible author, now I get to post a amazing guest post from her. 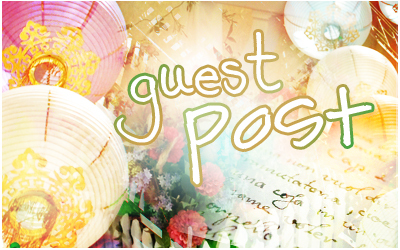 Below you will find this guest post and get to know this author as well. I also have a review for this book as well to share with you, so sit back and read on. Whenever I write a new character, people always ask – is he/she based on your own children? 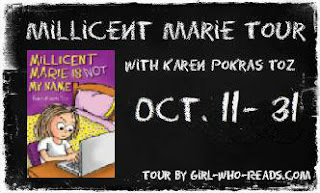 As you may know, my newest character, Millicent Marie of Millicent Marie Is Not My Name is a twelve-year-old sixth grader. I happen to have a twelve-year-old daughter. 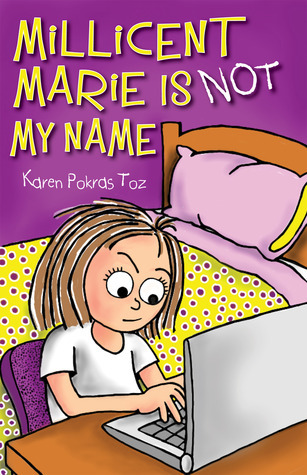 When I wrote Millicent Marie Is Not My Name, my daughter was in sixth grade. Today, I have a great blog tour for you all, The Perfect Clone by M.L. Stephens. I have an except of this great book for you all. The tangled hunk of metal resembled macabre art that had been brutally lodged into an oak tree rather than the automobile it had once been. Broken shards of glass sparkled against blue and red flashing police lights. Lying on the asphalt, covered with a blue sheet, was the body of a man. How she knew that she wasn’t sure, she just knew, but wasn’t interested. Her focus was on someone else. The EMT’s and police were too busy gaining control of the situation to notice the curious by-stander who’d slid past the barriers. Laura crept over to the paramedics as they rapidly worked to revive the female victim they’d pulled from the wreckage. Despite a deep revulsion to death, Laura was mesmerized. 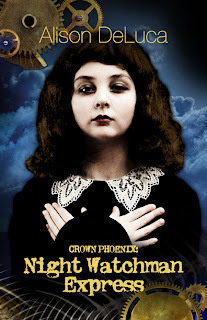 Blood that once warmly circulated in the woman’s veins had brutally escaped, forming into puddles on the dark pavement. Hues of death colored the victim’s skin; skin that had once been rosy. Dark red liquid gelled into a glue-like substance on the woman’s face. Hair that had been meticulously fashioned earlier in the evening was caked with hardened sludge. The woman’s crimson evening gown was ripped open in the front, allowing the paramedics to do their work. Hey everyone, I hope you all are doing great! 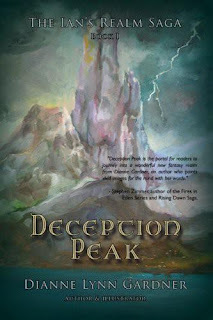 Today I have a great blog tour for you, Deception Peak by author Dianne Gardner. 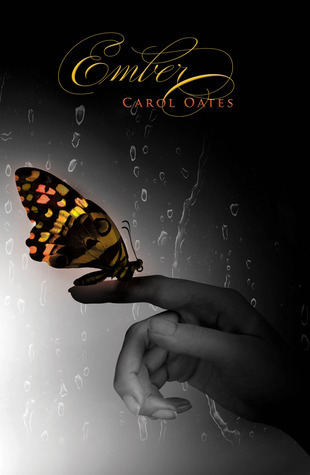 I will be posting this promo post and then my review of this fabulous book! I'm so excited to share my thoughts on it with you all so let's get to it. 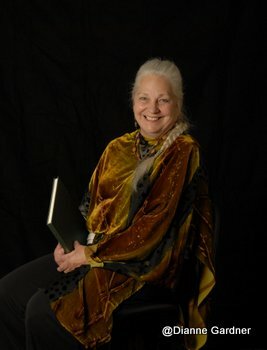 Dianne Lynne Gardner is both an author and illustrator. She’s an active member of the Society of Children’s Book Writers and Illustrators, and the National League of American Pen Women. 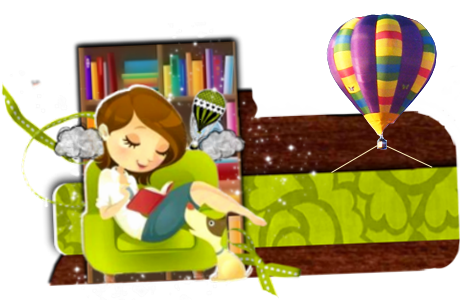 She has written Young Adult Fantasy novels as well as articles for national magazines and newspapers and she is an award winning artist. Dianne spent many years living out in the desert wilderness of the American Southwest, lived in a hogan made from adobe and cedar for thirteen years, co-owned 25 horses both pure bred and Native American ponies, traveled horseback and by wagon throughout the Navajo reservation, herded sheep and goat, worked in the forest planting trees and piling, farmed on barren soil and even lived in a teepee for a short while. She spent many long years using survival skills as a way of life. Later she studied pastoral counseling and was a Pastor’s apprentice at a mainline church. She and her husband have been feeding the homeless for over twelve years. Today she draws both her survival experiences and her love for people, especially young people, into her writing seeking not only to give her readers a firm understanding of her stories’ characters, but a rich appreciation of nature. 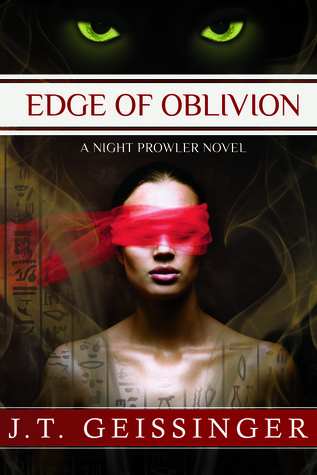 IN A GLANCE: Very well paced and very different from the usual Angel book. 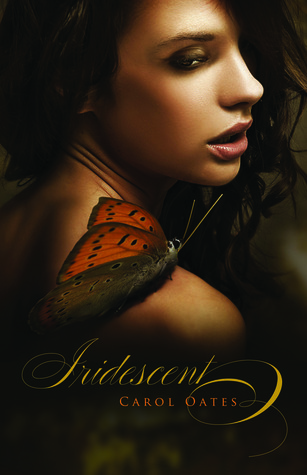 Today I'm very excited to be a part of the Iridescent blog tour. I will be posting a review for both of the books in this series, including the newest Iridescent. I also have a giveaway for this tour as well and guess what its international YAY!! So let's get started...Reviews to come shortly!!! Hey everyone, *waves* I'm so sorry that I haven't been able to post lately. I have been sick and in the hospital as well, having tests done. As of right now they have no idea exactly why I'm in so much pain. So, with me being sick and not really able to do much, I'm going to put the blog on a little small break. 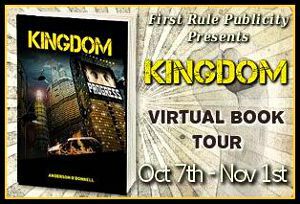 The only things that will be posted are the ones that are already scheduled and a few other blog tours that I said I would be doing as well. I really hate to do this, but I will be reading and writing up some reviews while I'm down, so when I get back I will have so much for you all. I'm not exactly sure how long this small break will be, more than likely a week or two and if I can make it shorter I will defiantly do that. I miss this blog already, so keep your fingers crossed that I can make it really short and they can figure out whats going on. Well again, I have been nonstop and haven't gotten much reading finished. But this week, that is going to be different! My plan for this week is below. 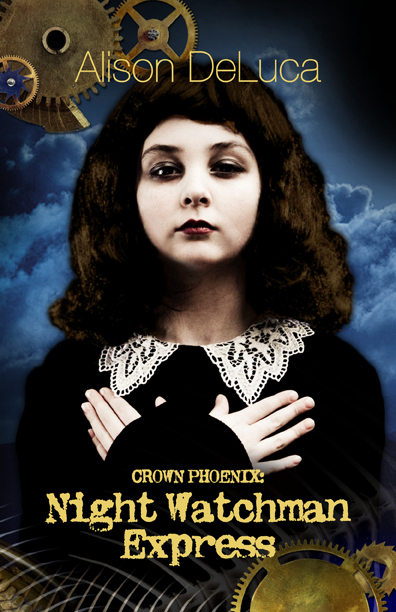 Crown Phoenix: Night Watchman Express. 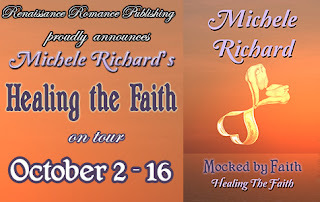 Today, I have author Michele Richard with is here on Ali's Bookshelf with a great glimpse into whats to come for Mocked by Faith Series. Another Mocked by Faith book in the works? Yes! It's true! Affirming the Faith is now complete and in the editing process. Some people thought it might end at the end of Mocked by Faith - Healing the Faith, but that was not the case. Some fans have asked how do you know how many books will be in a series and how do you know when to stop. Both good questions. I never know how many will be in the series until the story is complete. When do you split a book? That one is easier to answer. My editor tells me. It's okay you can laugh. Doesn't make it any less true. Mocked by Faith was supposed to be one book. Due to the climaxes, chapter counts, and length it was cut — twice. Yes, I never saw that one coming. I just poured my heart into it and when it was done, I couldn't be prouder of it. The series has been one of my favorites to create.